From school to practice, this collection was designed for breaking a sweat. 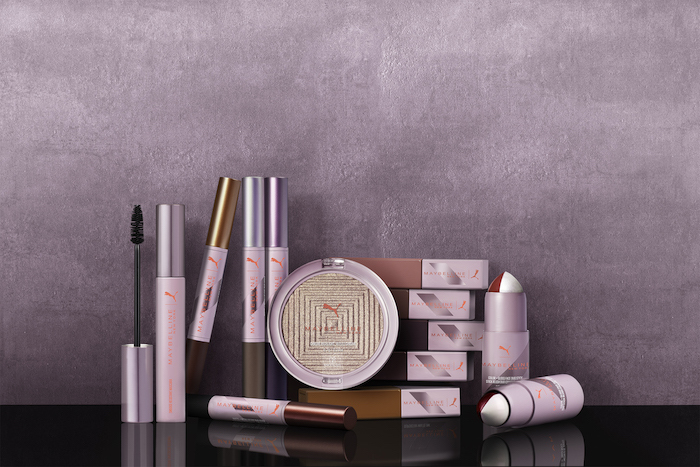 Global sport brand PUMA and makeup brand Maybelline have teamed up to create a limited-edition athleisure-inspired makeup collection. The collection is amazing for everyday wear *and* durable enough to last through your workout. AKA, it's the perfect mix of beauty and athletics, and we heart it. The collection is for the do-it-all type of girls. You know the ones: those of us who are constantly on the go—whether that's to the gym or the mall or the library) and want to be *fab* while doing it all. 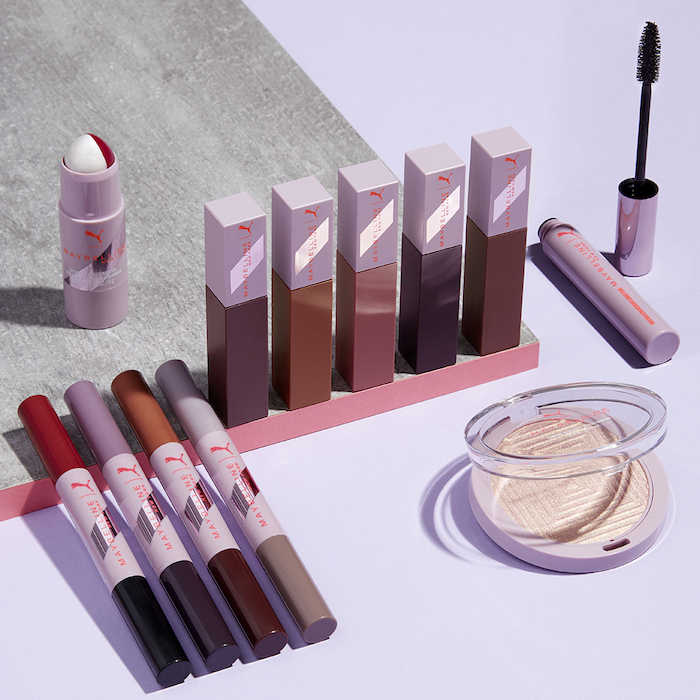 The collection consists of a 12-piece set which features: a smudge-proof mascara, a metallic highlighter, fan-favorite Super Stay Matte Ink long-wear lip color (in new limited-edition shades! ), plus matte and metallic eye sticks. 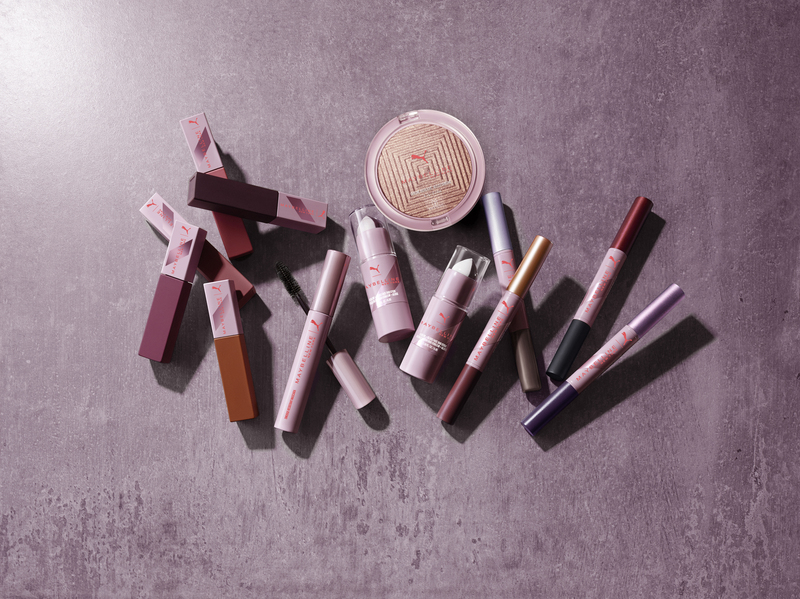 To top it off, the makeup comes in easy on-the-go packaging, so it won't add extra bulk to your makeup bag. Want it? 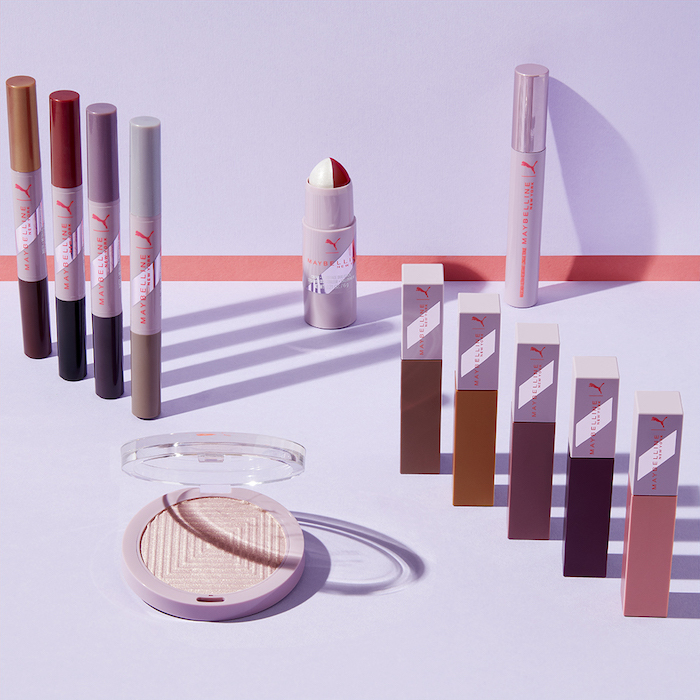 The collection is available for purchase online at Ulta.com on Feb. 8, and you can get it in Ulta stores on March 17. What do you think of this collection? 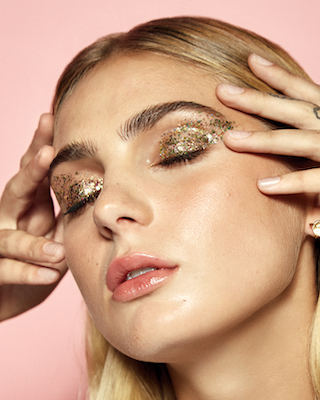 Do you have any tips for making your makeup last all day? Share in the comments below!